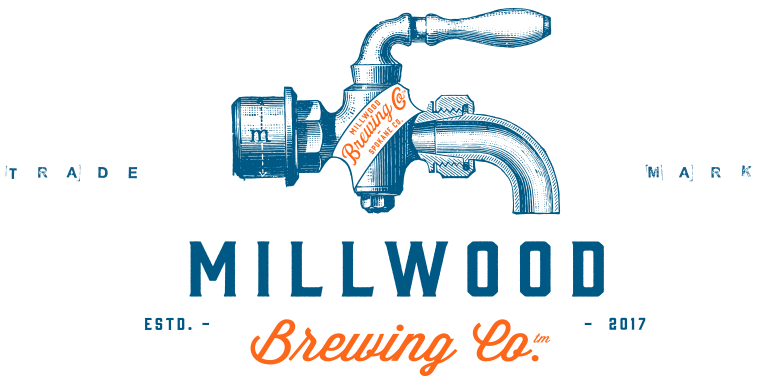 Millwood Brewing Company becomes the newest local brewery when it opens Friday, but walking inside is like taking a step back in time. The former Cunningham photo studio at 9013 E. Frederick (a half-block west of Argonne) is full of beer and neighborhood memorabilia along with assorted antiques – from railroad crossing signs to historical photos to a functioning stoplight. A glass garage door opens onto the patio, which fronts railroad tracks including an abandoned right-of-way that’s being developed into a recreational trail. The bartop was fashioned from a 16-foot pine slab with a winding cutout filled with rocks from the Pend Oreille River, where the Watkins have a cabin. In one cozy corner, a stone fireplace is surrounded by a leather couch and chairs and adorned with a massive moose head (that’s Morty). A mezzanine seating area looks down into the brewery, its walls covered with some 70 old beer signs from the collection of Shelly Watkins’ late father, Jerry Eslick, a longtime salesman for the former Joey August distributorship (look around for his “J-Slick” license plates). 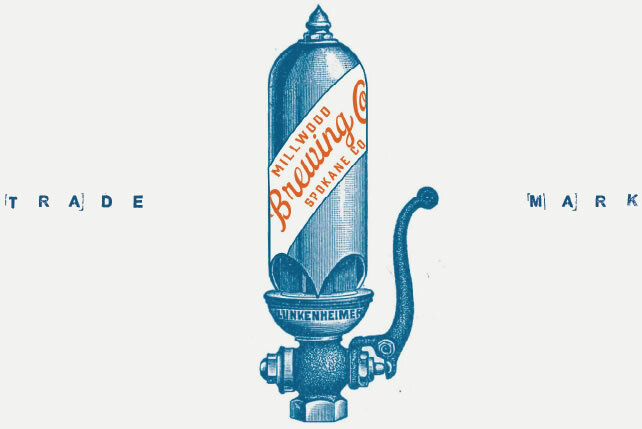 The sizable 10-barrel brewing system came from Hayden’s acclaimed LaBreck Stainless Works. Brewer Jordan Conley is starting with half-batches while he adapts the homebrew recipes he’s been working on the past eight or nine years. “Going from 5 gallons to 155 is a big jump,” he says. “It’s a homebrewer’s dream.”Four rather sessionable beers are on tap for starters. The Papermaker Pale (4.3 percent alcohol by volume, 76 International Bitterness Units) is brewed with Columbus, Cascade, Simcoe and Chinook and dry-hopped with Citra. 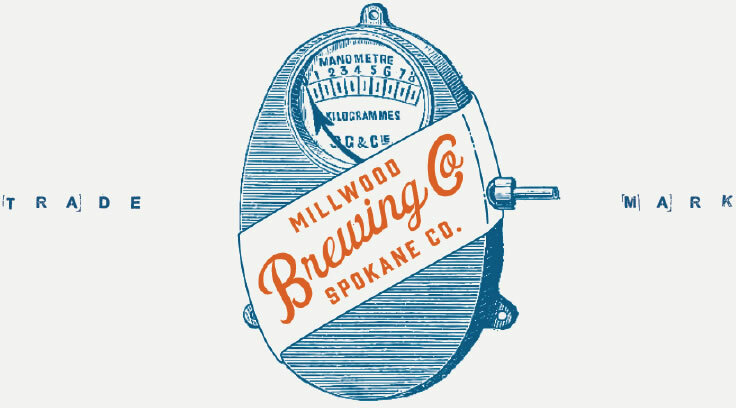 Millbilly IPA (5.4, 70), with some caramel malt sweetness, adds citrusy Amarillo to the mix. 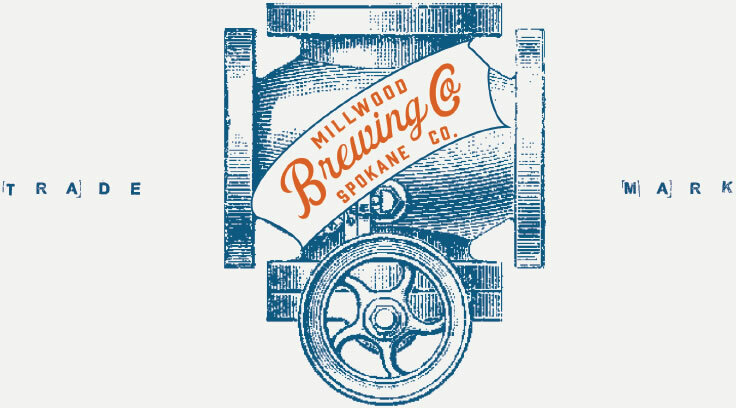 There’s also an Irish-style Truck Bed Red (5, 29), with spicy, floral Willamette hop aroma, and a roasty Frog Skin Porter (after a logging nickname for greenback dollars, 5.1, 30). Three more styles will round out the regular lineup: JSlick blonde, 3/4 Ton Scotch and Air Monkey Stout. 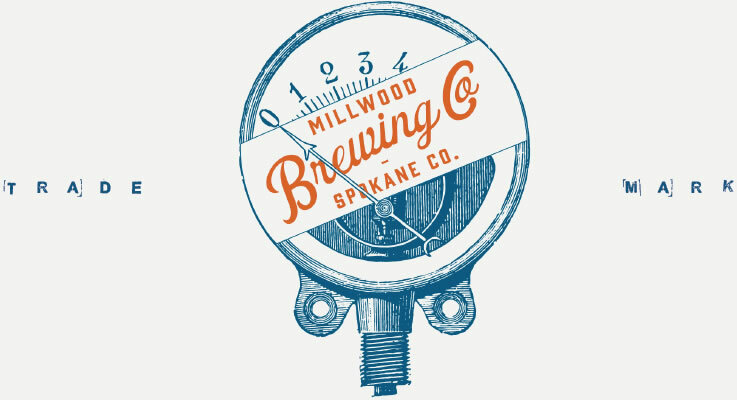 The 12 taps also will pour rotating specialties, house root beer and cream soda, cider and eventually a cold brew coffee on nitro created by Shelley Watkins, who previously owned the Bigelow Gulp coffee shop (Conley was a customer). 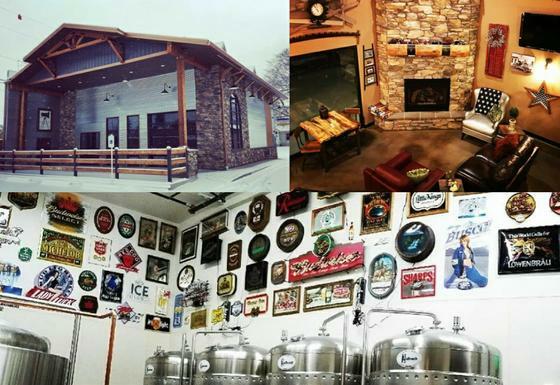 Mug club memberships are $100, which includes $4 pints and other perks; of that, $12 goes to the West Valley Senior All Nighter. The pottery mugs were handmade by Conley’s mother, Amy. Hours are daily from 1 to 9 p.m. Chips and salsa are served along with snack mix; for more substantial fare, customers are encouraged to order delivery from Uber Eats.